The primary goal with the presentation of each issue is not monetary, but determination with excellence to point our readers to the place of power within themselves that they may have overlooked or perhaps never known. Through our pages, as we share the stories of others, our greatest desire is to empower and inspire our readers to discover their purpose and reach their fullest potential through serving others with their gift and in return have the success in the life they desire. 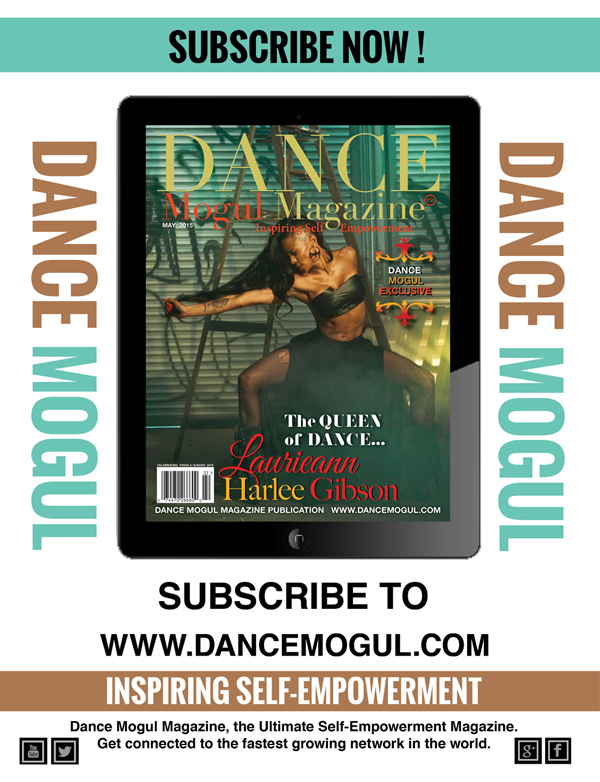 In this issue, we celebrate Laurieann Harlee Gibson as she continues to create opportunities for future generations of dancers to come. 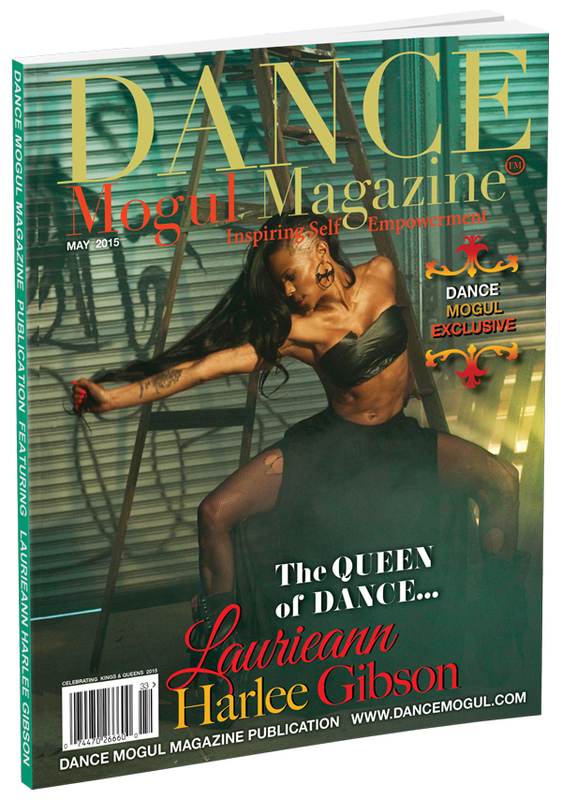 Her ability as a natural born leader, coupled with her passion to help develop other dancers, caught the attention of Dance Mogul Magazine. 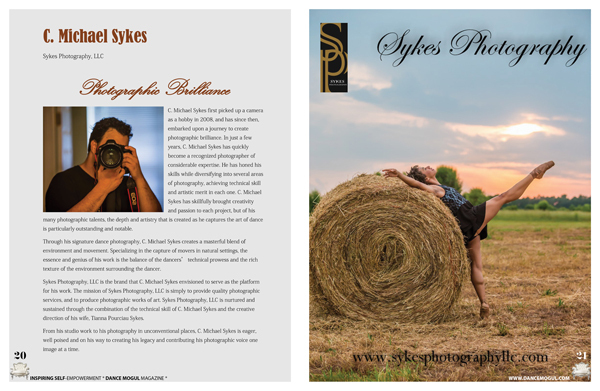 We also caught up with professional photographer C. Michael Sykes to explore his empowering dance artist catalog.